Celebration of Life ceremonies are becoming more and more popular for those who choose a funeral without religion. Emphasis is placed on individuality, with a unique, tailored tribute that is typically less formal than a religious service. 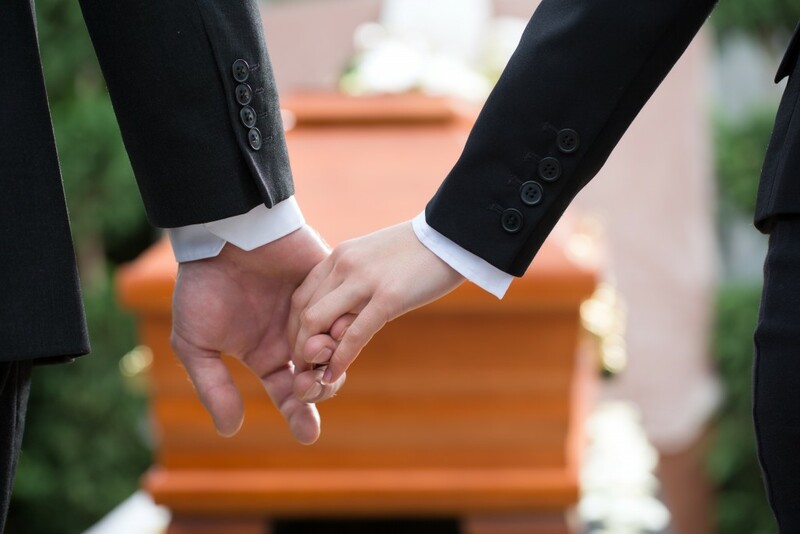 Families often take this option if their loved one did not actively practice a faith. It gives an opportunity to arrange the ceremony that the deceased may have chosen for themselves, reflecting their character, tastes and achievements, and featuring readings, poems, photos and music, exemplary of their life. Friends and relatives are encouraged to play an active part in the ceremony and we are able to discuss with you the numerous ways that this can take place. And, for attendees who do practice a faith, time is set aside for silent reflection and prayer.